Great acceleration / more torque. 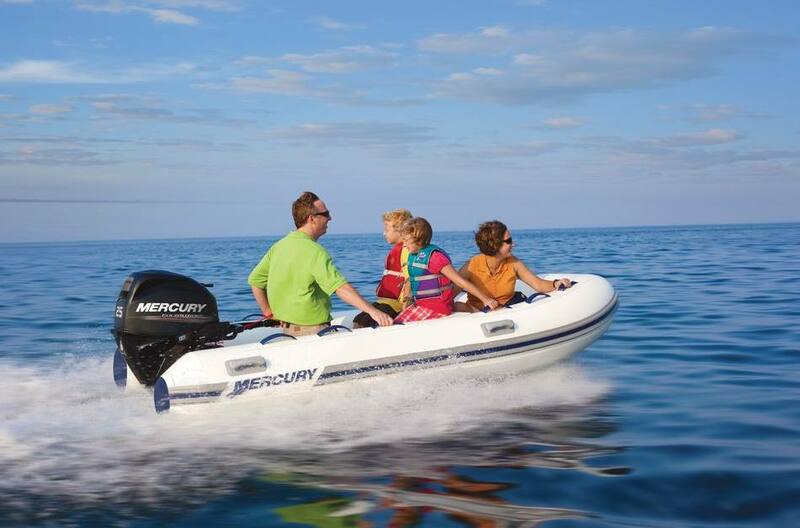 Compact but powerful, Mercury® 25 - 30hp FourStroke outboards feature extra displacement and outstanding low-end torque that put a boat smartly on plane. A high-output alternator keeps batteries charged and fishing electronics humming. 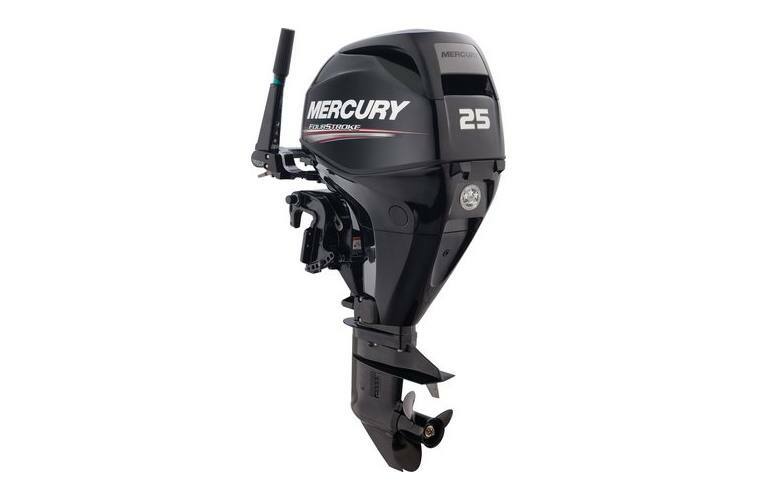 Battery-free Electronic Fuel Injection (EFI) on Mercury 25 - 30hp FourStroke models delivers consistently easy starting, crisp throttle response, increased fuel economy and outstanding overall performance.